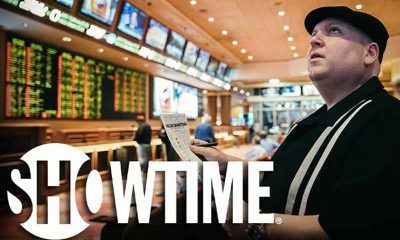 The season premiere of Action, the first episode of Showtime’s four-part documentary series, shines a light on both the highs and lows of the current sports betting climate. 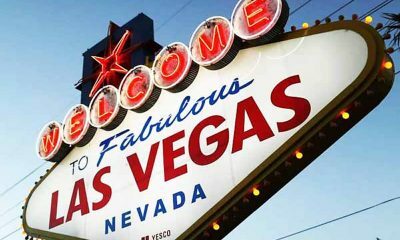 By sharing the human-side of gambling on sports, the show details how the legalization of sports betting in the United States following a landmark Supreme Court decision will impact the lives of those involved in the industry and the people outside it as more and more states pass legislation to offer licensed sportsbooks with its jurisdiction. 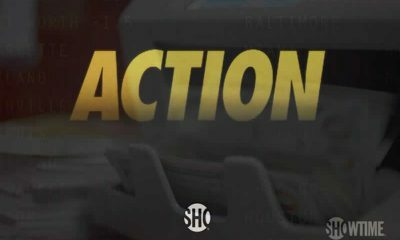 For the most part, the first episode of Action does a good job of this since it provides insight into the lives of some of the most well-known handicappers in the industry today as well as highlighting the experiences of several casual bettors. 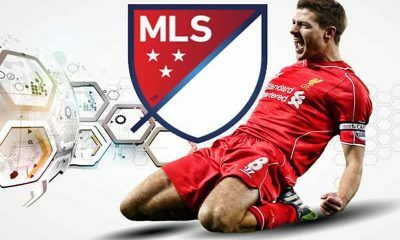 But it’s more of a “prologue” then a deep dive into the world of sports betting and its history, providing an overview while setting the stage for next week. After summarizing the events that culminated in the Supreme Court ruling that the Professional and Amateur Sports Protection Act of 1992 (PASPA) was unconstitutional on May 14, 2018, which effectively lifted the ban on states offering sports betting, Action then begins to chronicle the lives of several handicappers, bookmakers, oddsmakers, casual bettors, and industry analysts — mostly from Las Vegas, Nevada and Atlantic City, New Jersey — through the 2018 NFL season with the end of season one of the Showtime exclusive being Super Bowl 53. 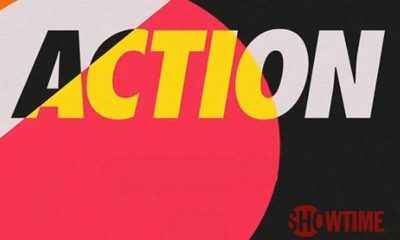 The most intriguing part of Action, and why you should watch it if you have even the slightest interest in sports betting, is the human stories it tells and how it highlights — for better and for worse — the differences in each person’s mentality and personality when he or she places a wager on sports. Handicappers like Kelly Stewart and Bill “Krack” Krackomberger detail the backstories of their success while being fully aware of the potential dangers and addictive nature of sports betting. Stewart’s story is one that is portrayed by accounting her process of overcoming an uphill battle, who on a daily basis needs to beat both the odds given by the sportsbook and the odds of being hired as a sports betting analyst in an industry that has historically been dominated by men, becoming an analyst that gives her opinion on a topic due to her deep knowledge of sports, odds, and how to find value with your wagers. Or she puts it: becoming the person who is asked for sports betting insight on a show instead of being the host with a “pretty face” that controls the discussion rather than actually taking part in it. Bill “Krack” Krackomberger, who was born and raised in New Jersey, takes a strict and serious mathematical approach to sports betting, stating that the day he became a handicapper was the same day he stopped being a fan of any team or player. In fact, he doesn’t even watch the games and a couple of associates, along with himself, carry out an individual role their betting “operation.” Despite removing all emotion, remaining completely objective and taking a robotic approach to sports betting, Krackomberger comes off as arguably the most human and most relatable person in Action since once he leaves the Las Vegas casino, he shows that he’s nothing short of someone you’d love to have a beer with. The appearance of “Vegas Dave” Oancea is where the dark side of sports betting rears its ugly head, which documents him embellishing his narcissistic persona that resulted from mainstream media attention after he made a few accurate bets that would net him millions of dollars. On the surface this sounds harmless, but when you couple it with the fact that he claims to have a winning percentage of over 75% — an outright lie as Stewart and Krackomberger point out, stating that even the most successful handicappers have a winning percentage in the high 50s at best. If that wasn’t bad enough, he also runs a “tout” service where he gives a “guaranteed lock” for $500 a pop and Action shows him, in real-time, making over $180K in an hour due to his presence on social media. As sports betting continues to become gain more main mainstream attention thanks to legislation, these harmful services that are essentially a scam could overshadow the positive side of regulated sports betting could bring to states via more tax money toward education. The first episode briefly delves into the science and the human nature of gambling for why we do it — spoiler: it’s because we all want money and success — and based on the preview of next week’s episode, it appears the second episode will focus more on the harmful impact of sports betting and how addiction can develop if a person isn’t well-educated prior to putting money on a betting line. 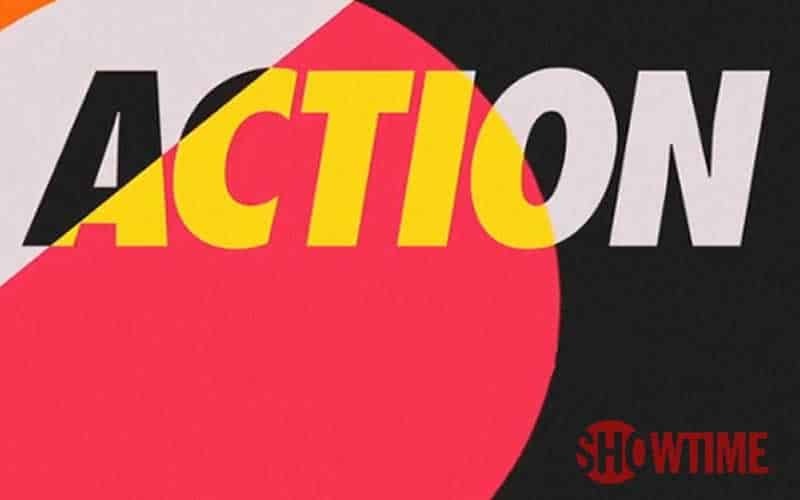 All in all, the series premiere of Action was informative and entertaining, especially for those who are dipping their toes into the water and have recently begun betting on sports. And while the first episode followed a “here’s how we got here”-type format, it hopefully means that the remaining episodes for this season show us where sports betting legalization could take us in the future.